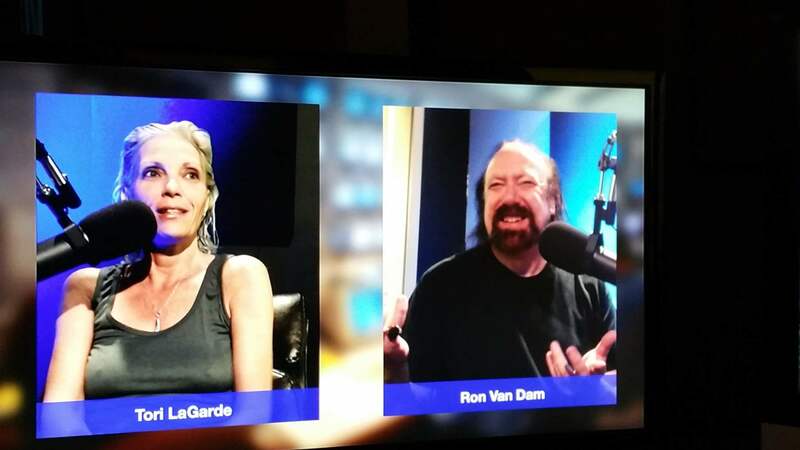 Ron talks about being a fish, sleeping during TV golf, we are nice cannibals.....guest: Author Arlie Russell Hochschild "Strangers In Their Own Land"
Afterlife Trolling, Taylor Swift Slam Dunk, Toilets Don't Evolve, New Movies, Old Guitar Uses, Hobo Armpits of Plastic. Superhuman Trailts, Taking A Poll, You Don't Need To Talk So Much...Guest: Wendy L. Wright, RN about "The Facts Of Lice"
Special Episode: Monologues, Commercial Reel, Singing in bars, cars, bathrooms and bed. History Of Nothing, That Explains Everything, Dear Diary, Columbus Invasion.. 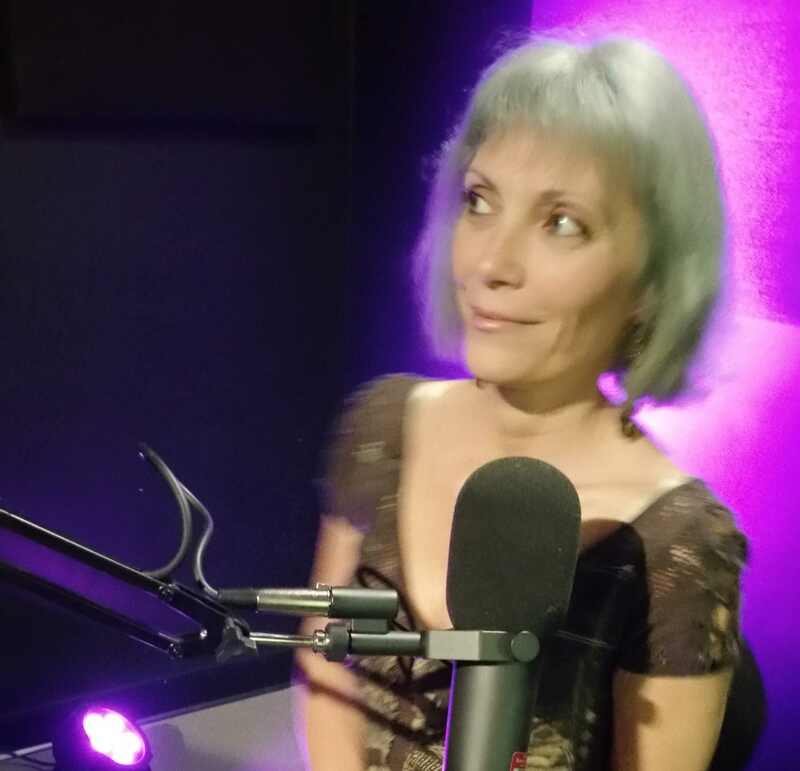 Guest: Author Dale Zaris Dye "The Lust Of Linda Levy"
Atomic Blonde in 4D with Mystery Mist, Spam Subjects to Lure You, NPR Message Boards Will Eat You Alive, GoT/R&M Sunday, Muh Birfday.